The more you date, the better your odds at having a few dating horror stories. Take heart. It’s not a reflection on you or your character. 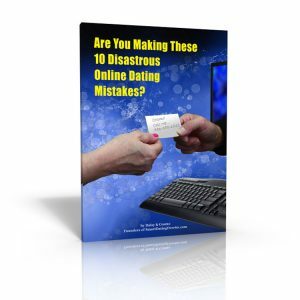 Bad dates are simply part of the mature dating process. Remember that every “no” is one step closer to a “yes!” Finding a compatible partner in love takes time, patience, and a little work. If you’ve recently had an awful dating experience, share it with a friend. Vent a little and move on to the next one. Laugh about it. Sometimes a little laughter will lighten your load. A good laugh is restorative. 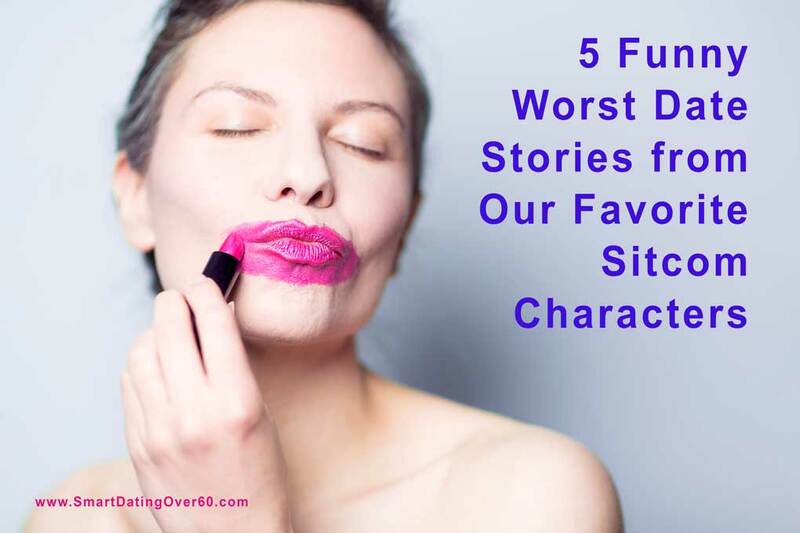 If you don’t believe me, take a few minutes to check out these funny worst date stories from some of our favorite TV sitcom characters of the 70’s, 80’s and 90’s. Even if you don’t have any horrible date stories, you might like a laugh anyway! As many of us have found in our dating experiences, even the best-looking exterior can hide some disturbing character traits. The intelligent and bookish Niles is pleased as punch with his newfound girlfriend. She dresses beautifully and treats him like a king. She listens intently, even when he’s prattling on about one or the other of his collections of strange artifacts. It takes strong words from his brother, Frasier, to get Niles to see that which is obvious to everyone else. Rue McClanahan played southern belle Blanche in the Golden Girls. It was never long between the end of one first date and the start of the next one. Serial dating at its finest. A key element to truly mature dating is that you go into it with good motives. Proper motivation gives you a fighting chance at finding your true love. I don’t think any character on Seinfeld ever dated anyone without at least one ulterior motive. Here’s a good example of what happens when you date for all the wrong reasons. In this case, George Costanza decides to date his cousin because his parents are ignoring him. It doesn’t work out quite like he expected. What counts as a horrible date story? It depends on your perspective. In this video, Archie and Edith’s niece Linda is dating Lionel. Linda and Lionel are a happy interracial couple. That should be the end of the story. The lovers’ two bigoted uncles see things differently. If you like this article, please share it with your friends using the social buttons. 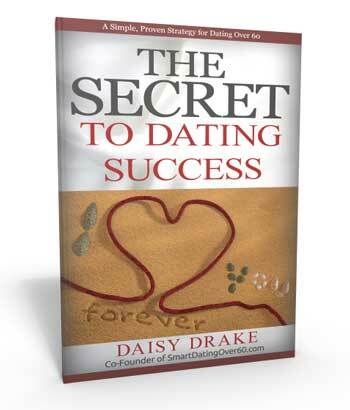 And don’t forget to get your FREE copy of The Secret to Mature Dating Success.